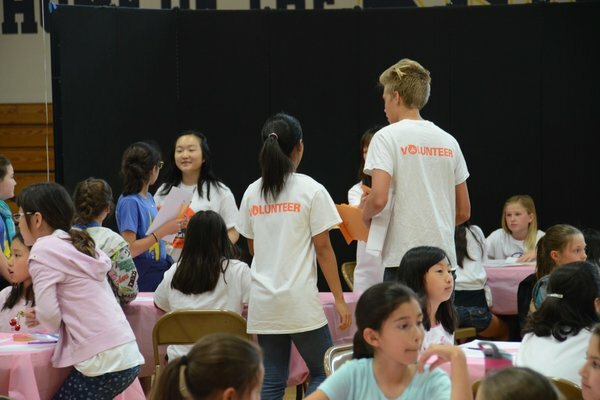 Over a hundred young, female math-enthusiasts across Orange County gathered together to compete in the 2017 All Girls Math Tournament held on April 1 at St. Margaret’s Episcopal School. As students move up through the grade levels, they encounter the task of taking tests or assessments more and more frequently. Here are some experts' advice on the optimal way to study for math exams. 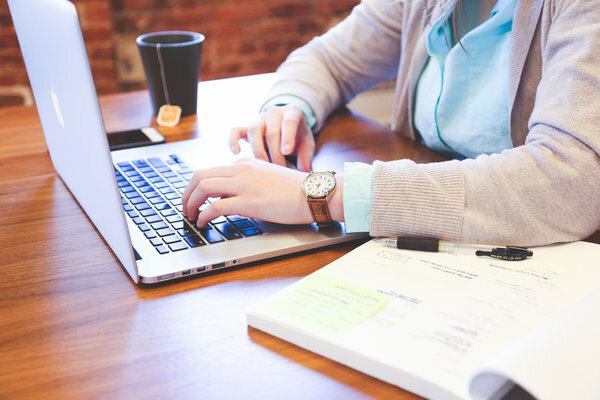 The American Invitational Mathematics Examination, or the AIME, is a 3 hour long, 15 questions test for those who rank in the top 5 percent on the AMC 12, or the top 2.5 percent on the AMC 10. 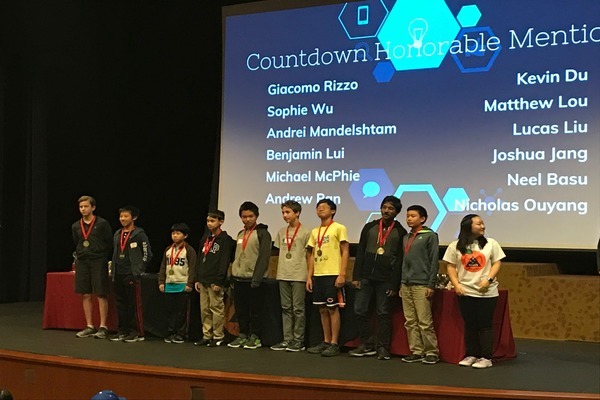 In preparation for the upcoming MATHCOUNTS competition, Orange County Math Circle hosted its ninth annual New Year’s Invitational with over 100 middle school participants from schools across Orange County to Los Angeles at St. Margaret's Episcopal School on Saturday, Jan. 14.